The joint stock company Hronfruct Levice, a.s. owns 68.54 ha of apple orchard. The orchard is situated within the cadastre of villages Devičany and Pukanec. The first part of the orchard (25 ha) was built in 1979-1982 and the second second part (43.54 ha) in 1999-2002. The second part of the orchard has got its own irrigation system (from Israel) and water is pumped from the water reservoir which was built for this purpose. The company uses integrated protection. 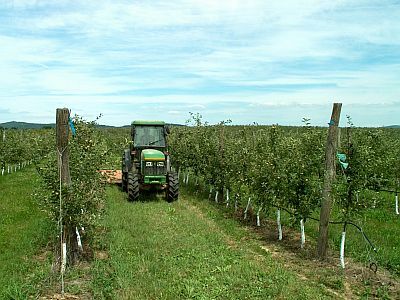 Other 50ha of arable land situated in the orchard are used for growing of crops. 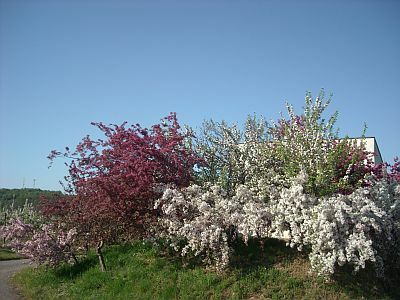 The land is also suitable for growing fruit trees. 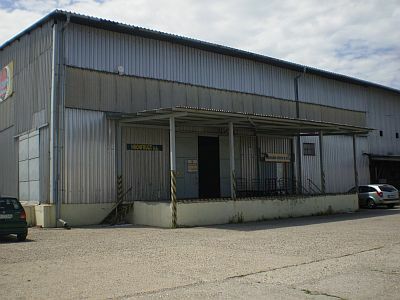 The company has got its own air conditioned storage house with directed ULO atmosphere (the storage room is situated 12 km far from the orchard, in Podlužany). 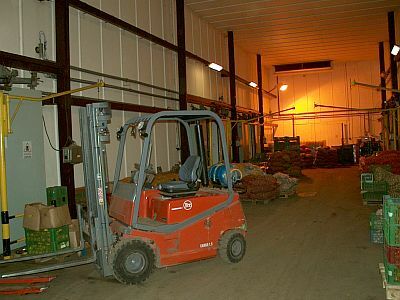 It is possible to store about 600 tons or 6000 m3 of goods there.